RICHLAND COUNTY — A recent survey by the National Health and Nutrition Examination reports two in three adults in the United States are overweight or obese (data collected in 2014). 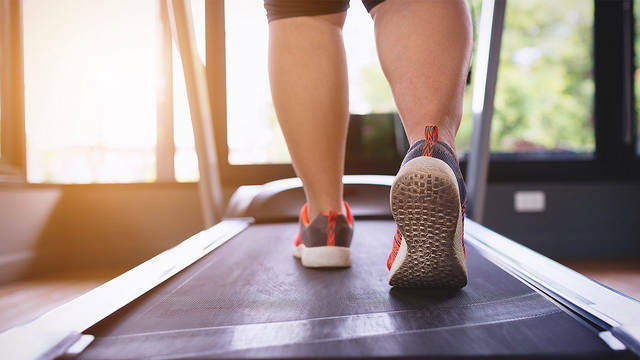 The Centers for Disease Control and Prevention support those findings, reporting that more than 90 million men and women around the world fall outside a healthy weight. Finally, Richmond County comes in as the heaviest of the three counties. The average amount of weight a resident of the county should lose is just less than 80 pounds. Regarding state and national measurements, the county weighs in at 26- and 34-percent higher than state and national averages, respectively. Breaking the numbers down by gender, men tend to weigh in at 263 pounds and a BMI of 37. Women stand firm at a BMI of 33 and average weight of 192 pounds.